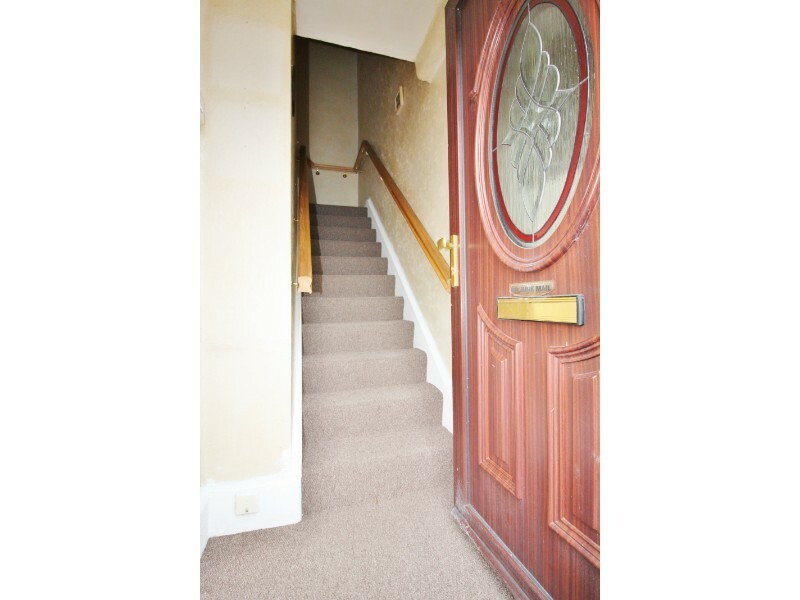 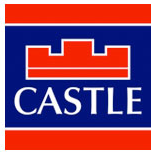 Castle Estate Agents are delighted to present to the market No 272 Clonard Road. 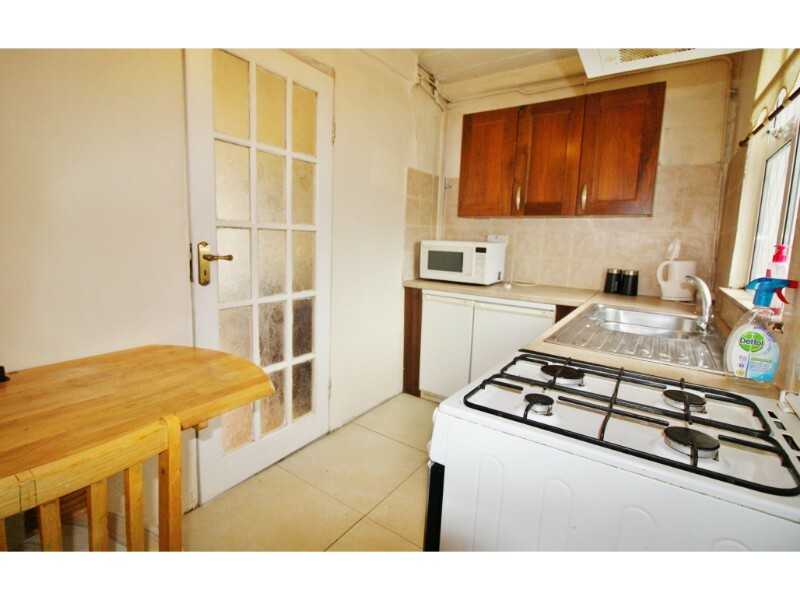 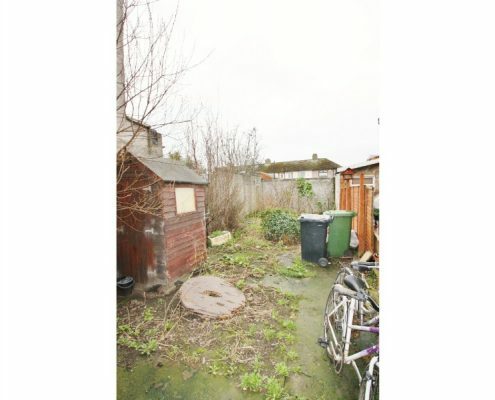 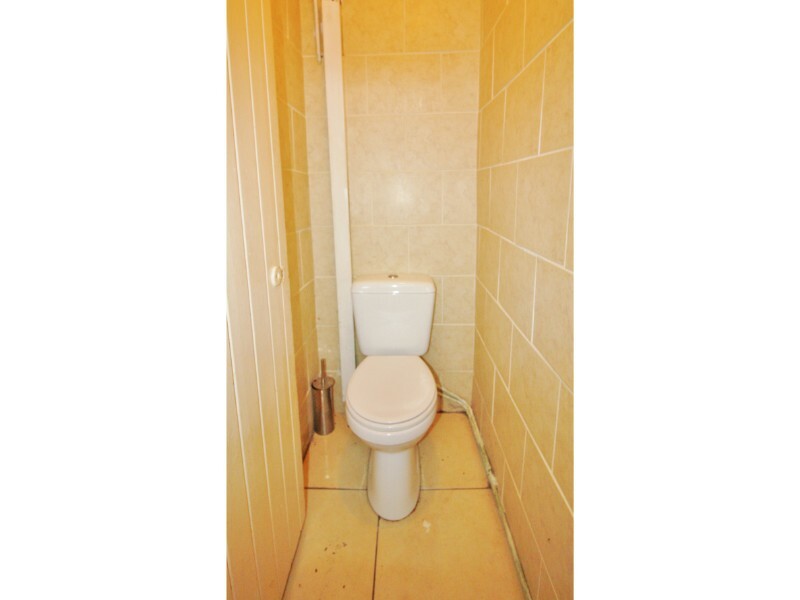 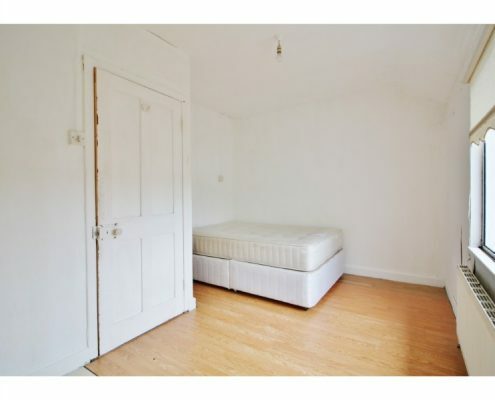 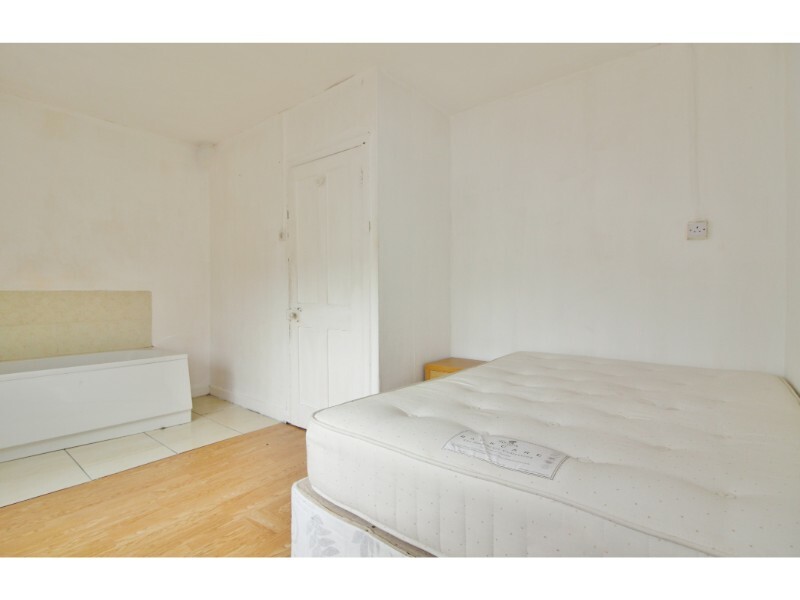 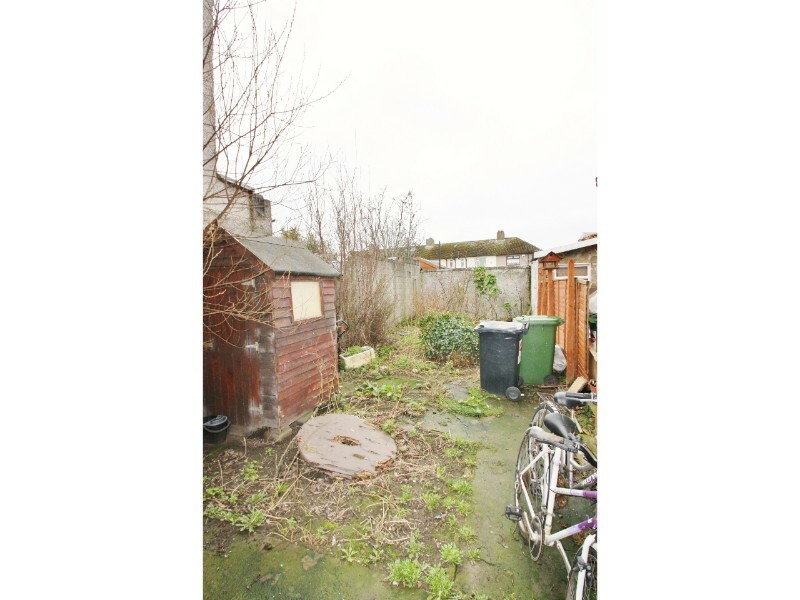 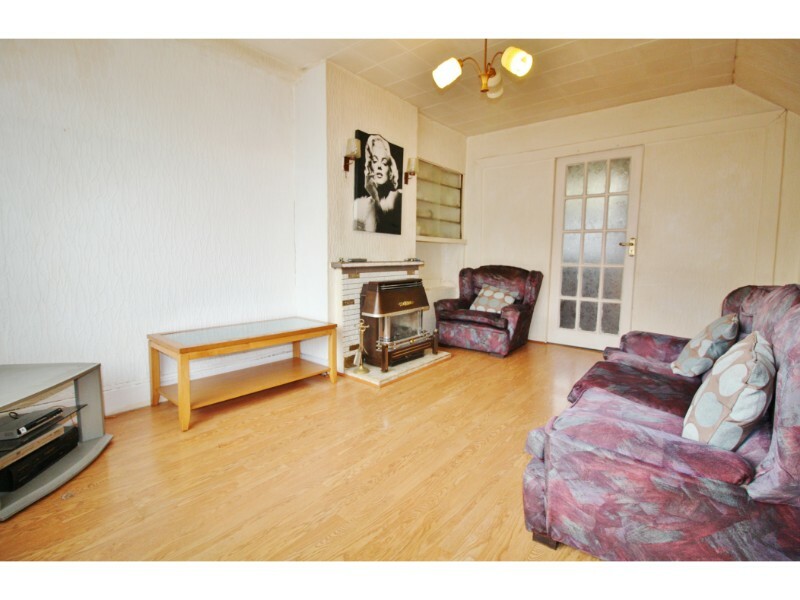 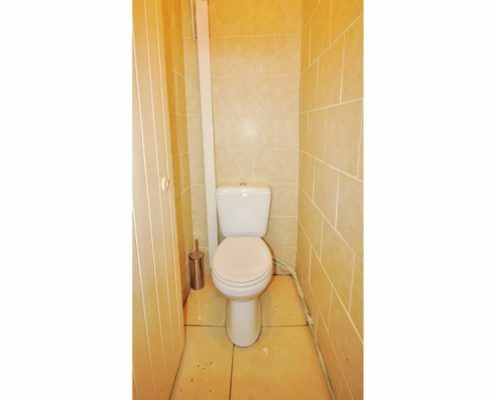 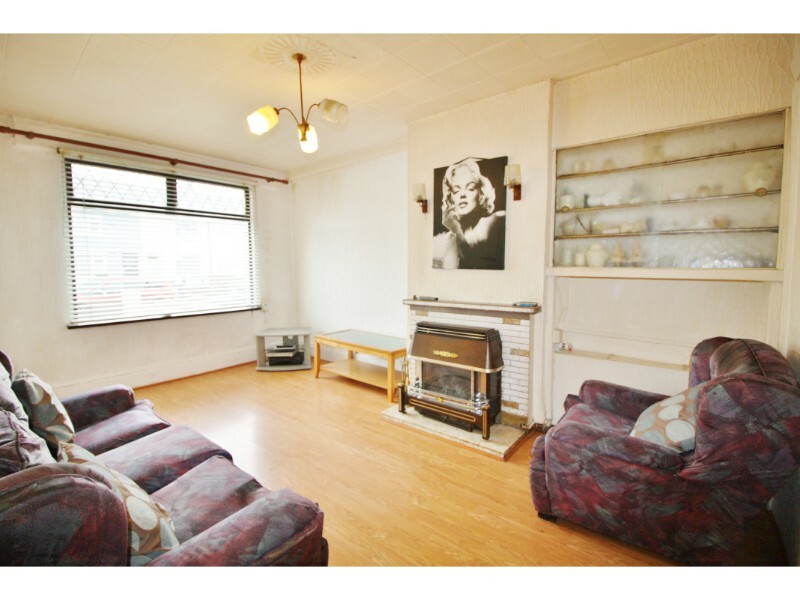 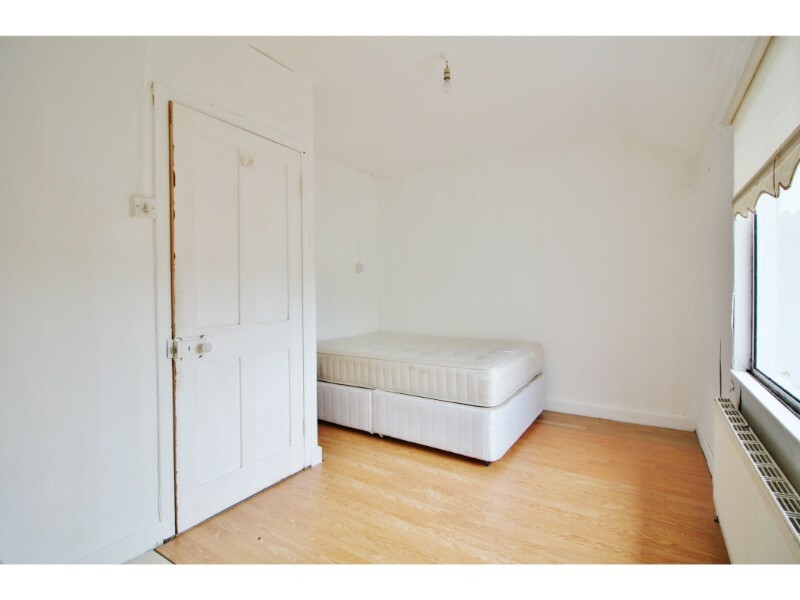 This fine 2 bed mid terrace property comes to the market in good condition throughout but would benefit from some upgrading and modernisation. 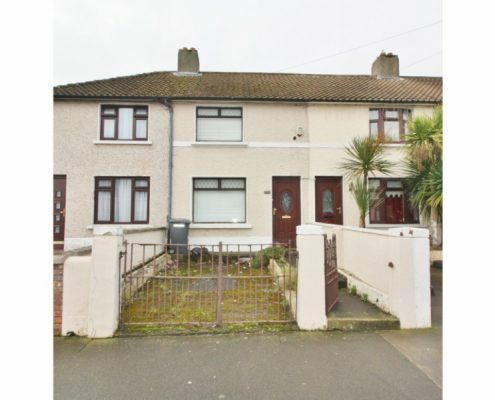 Situated in the heart of Crumlin and close to a host of local amenities including schools, shops, sports facilities, parks to mention but a few. 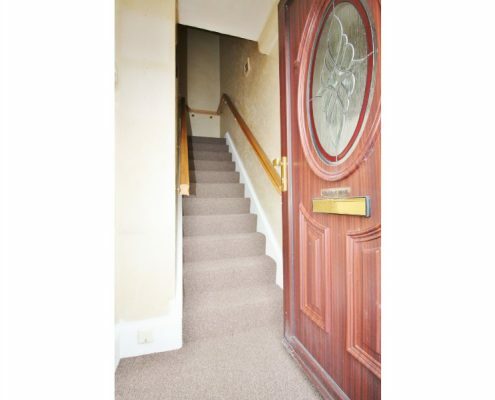 This property is situated on a popular residential road within this well matured area, and is within easy reach of schools, Supervalue supermarket, pubs, banks, the Carlisle gym and swimming pool, a local library and two parks. 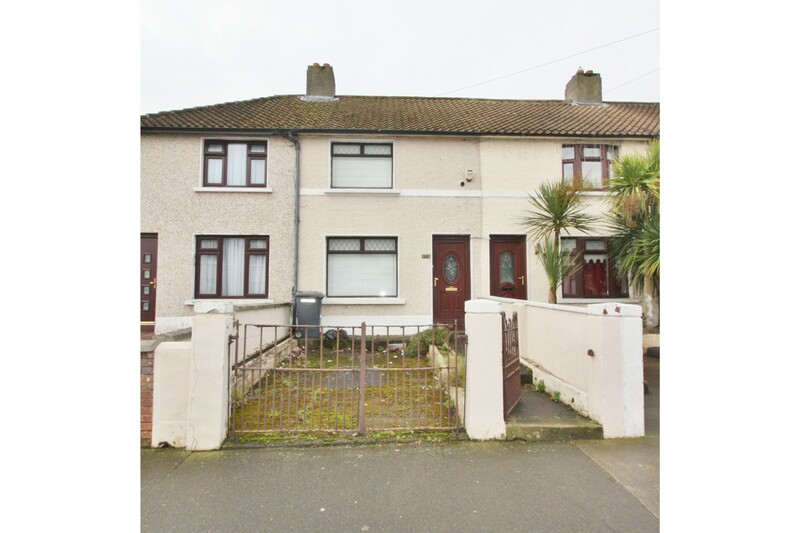 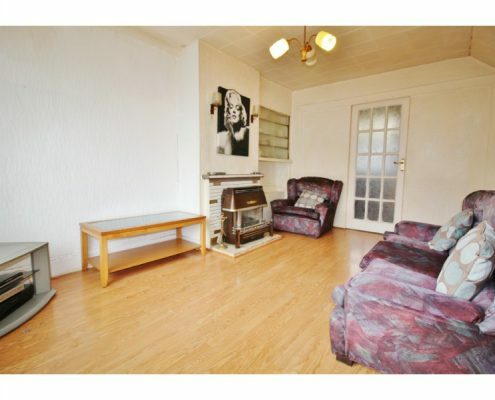 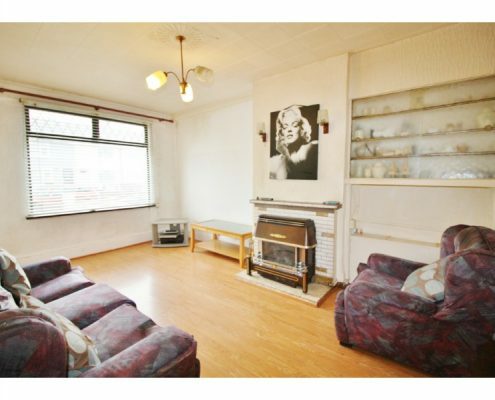 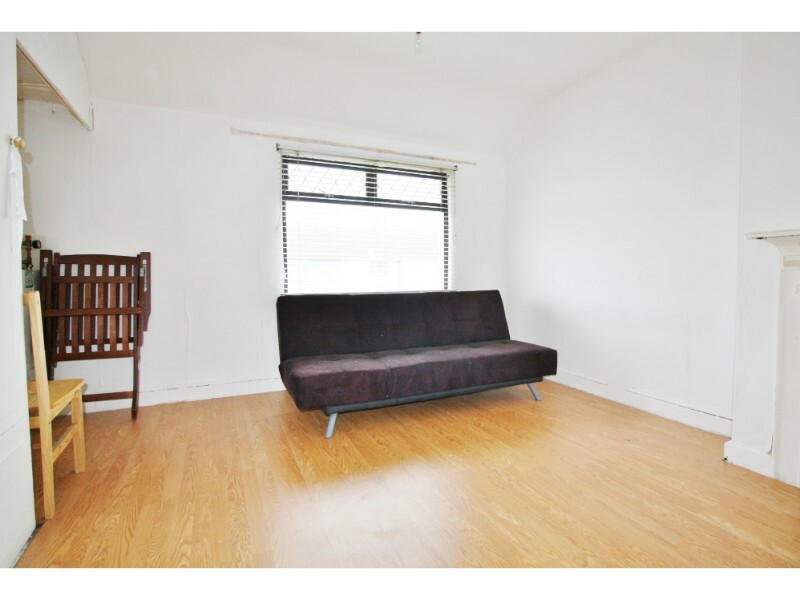 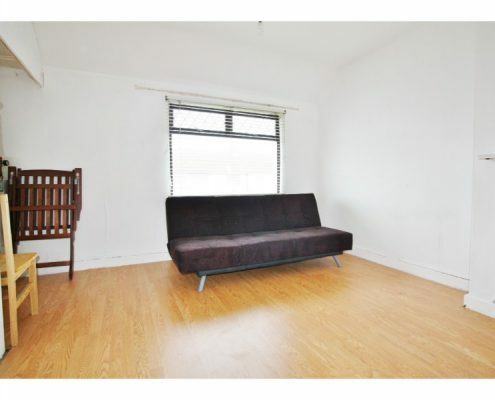 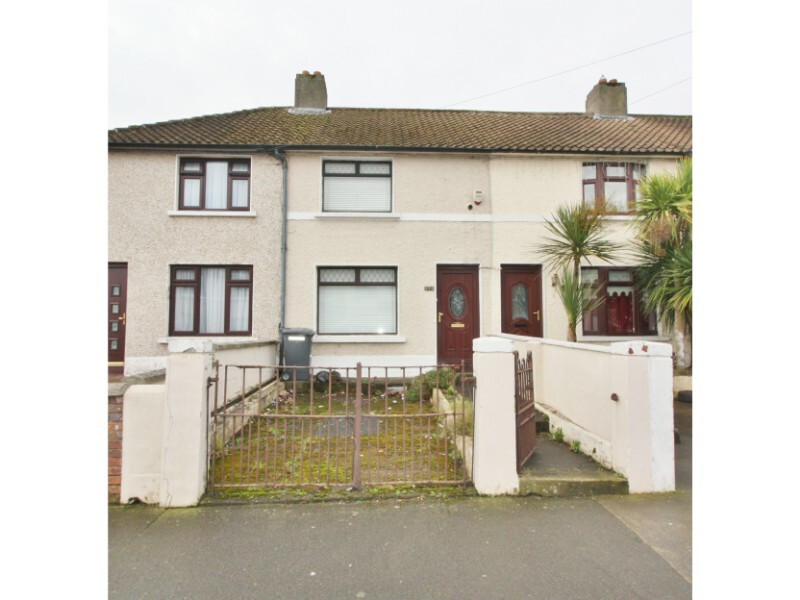 Close to Crumlin village, Kimmage, Terenure, Walkinstown, Harold’s Cross and Sundrive.